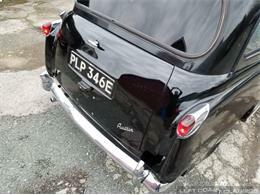 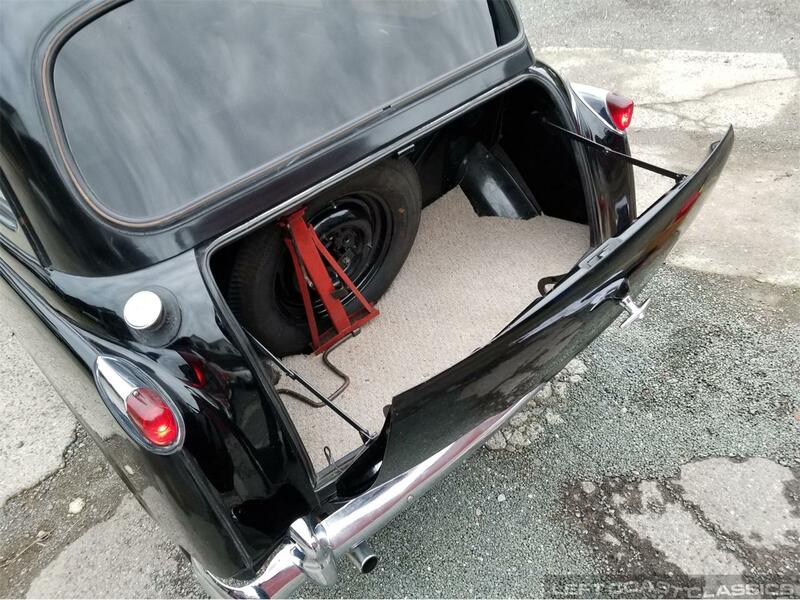 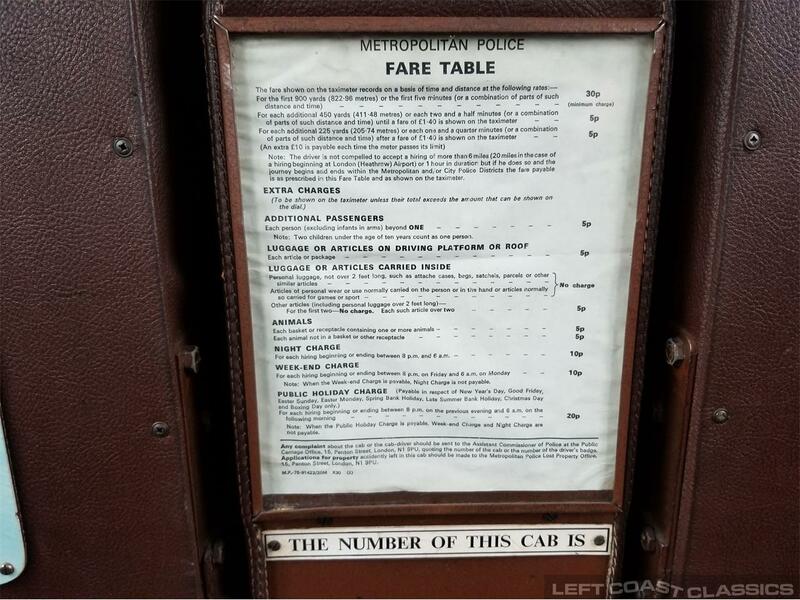 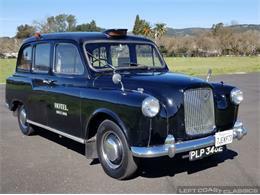 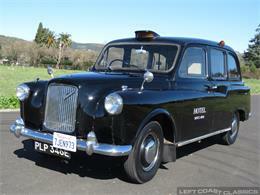 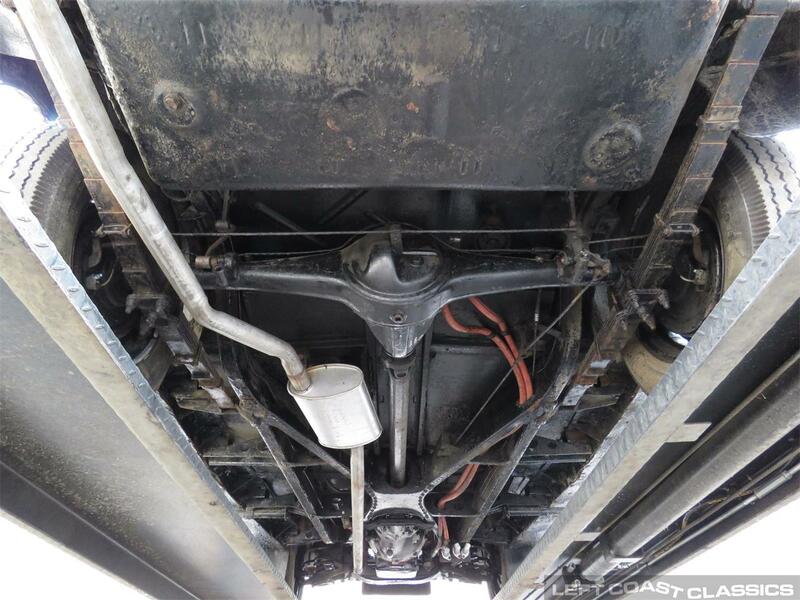 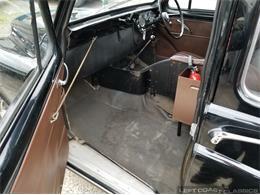 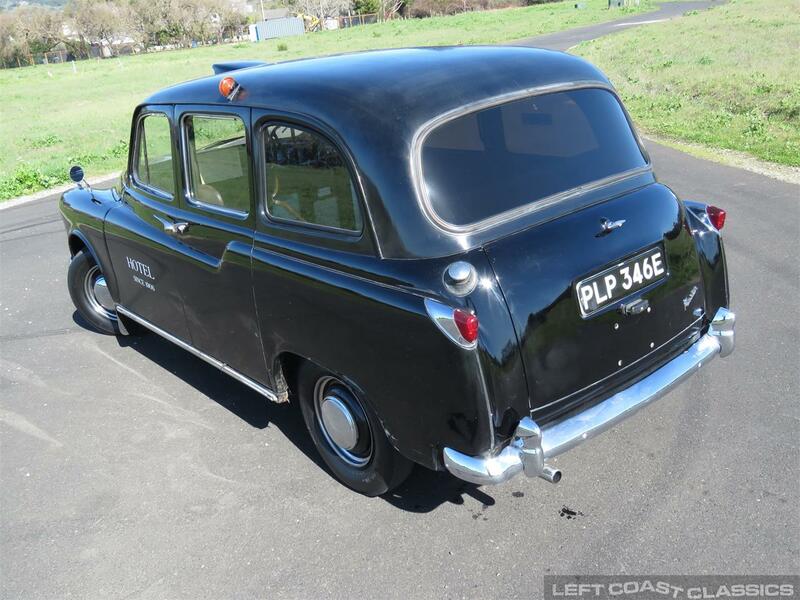 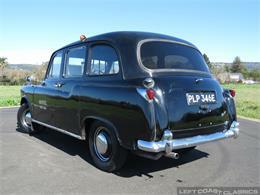 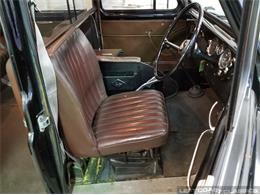 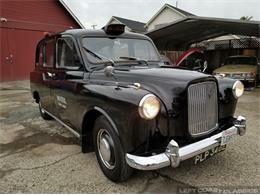 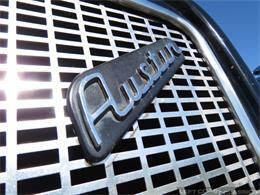 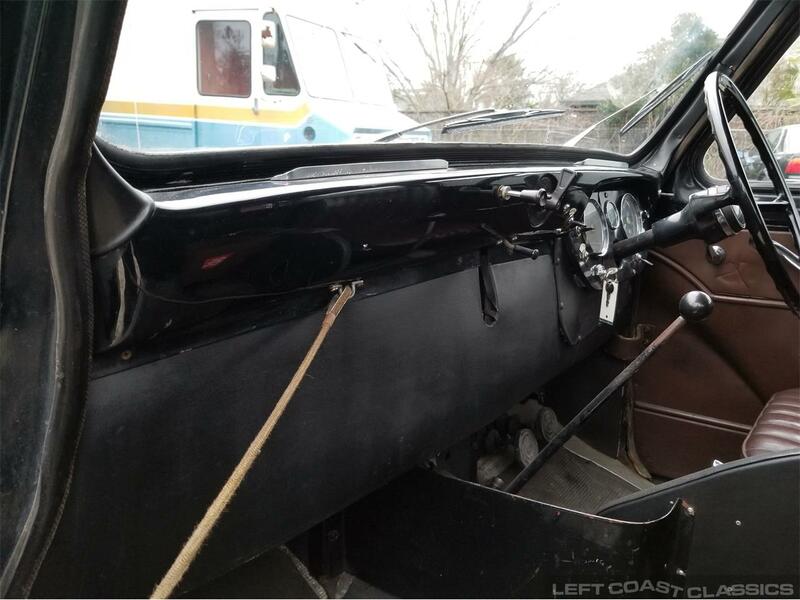 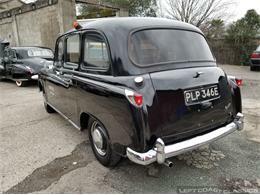 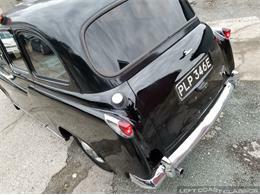 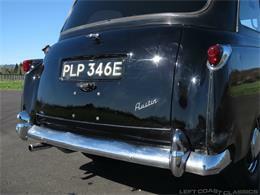 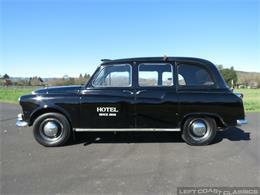 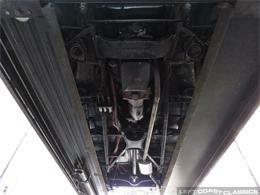 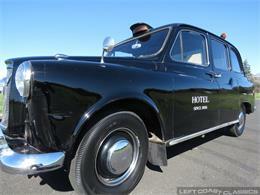 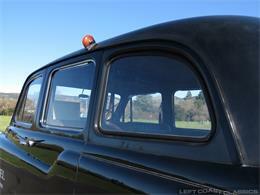 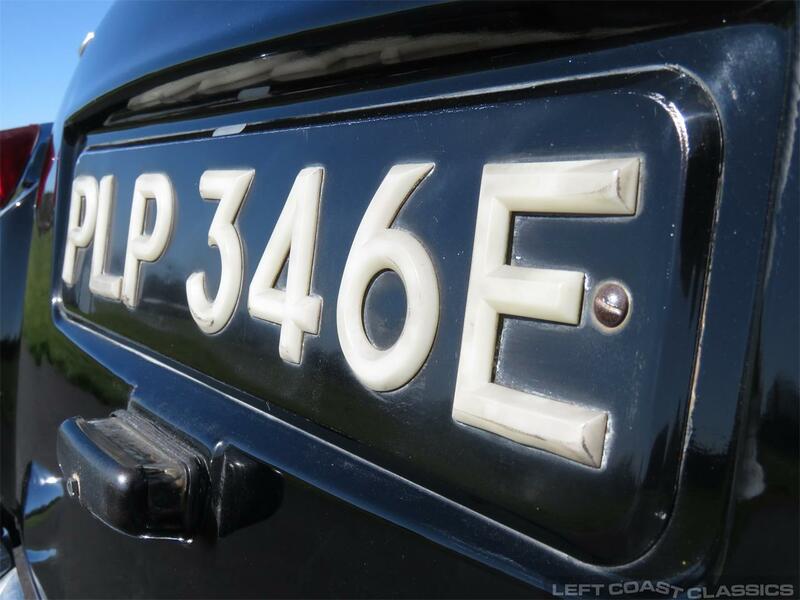 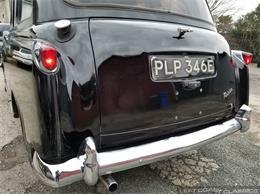 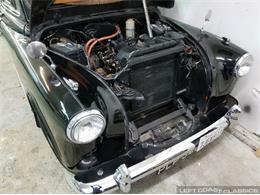 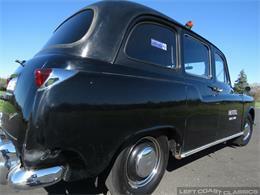 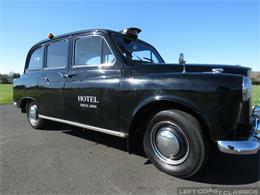 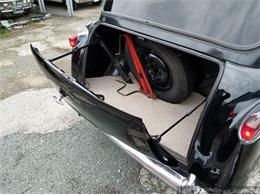 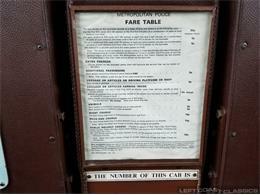 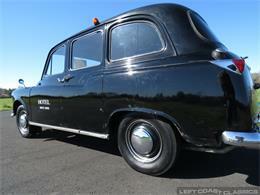 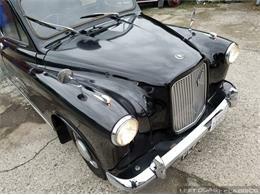 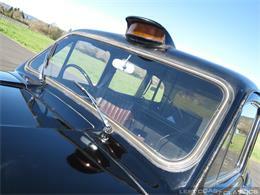 1967 Austin Princess FX4 Diesel London Taxi for sale. 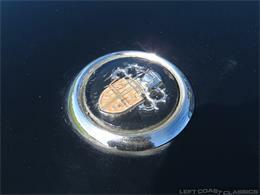 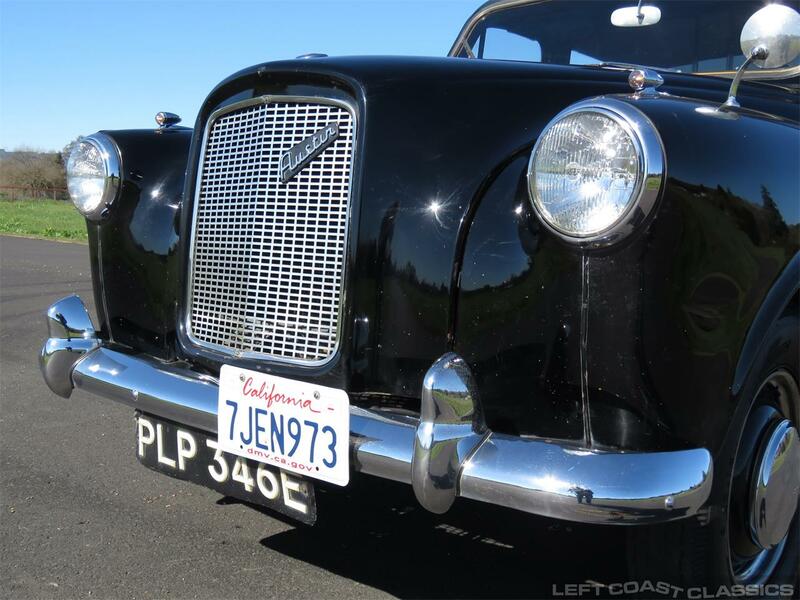 Brought to the states many years ago, currently residing in the San Francisco Bay Area. 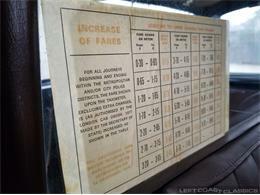 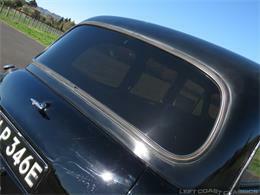 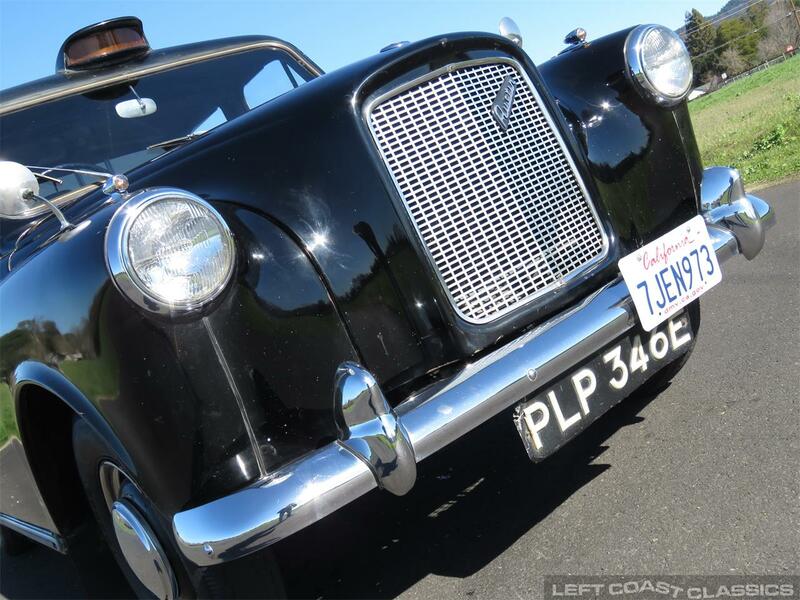 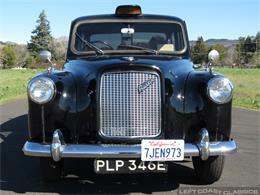 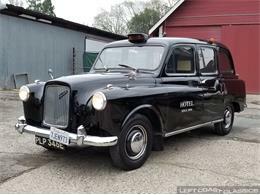 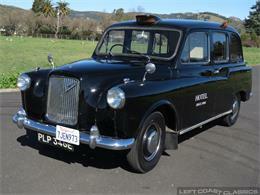 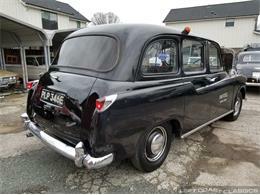 The legendary FX4 taxicab was produced from 1958 until 1997. 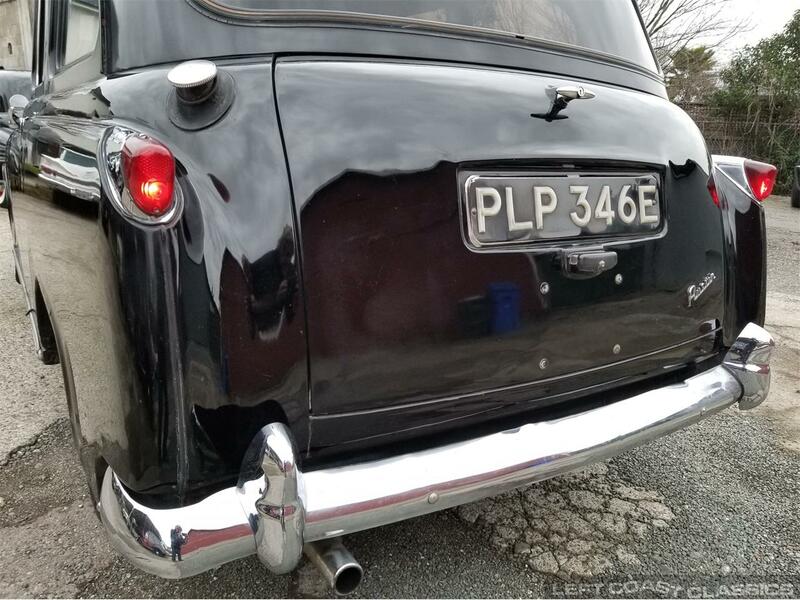 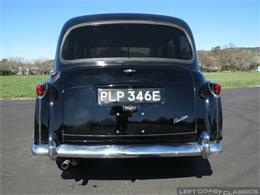 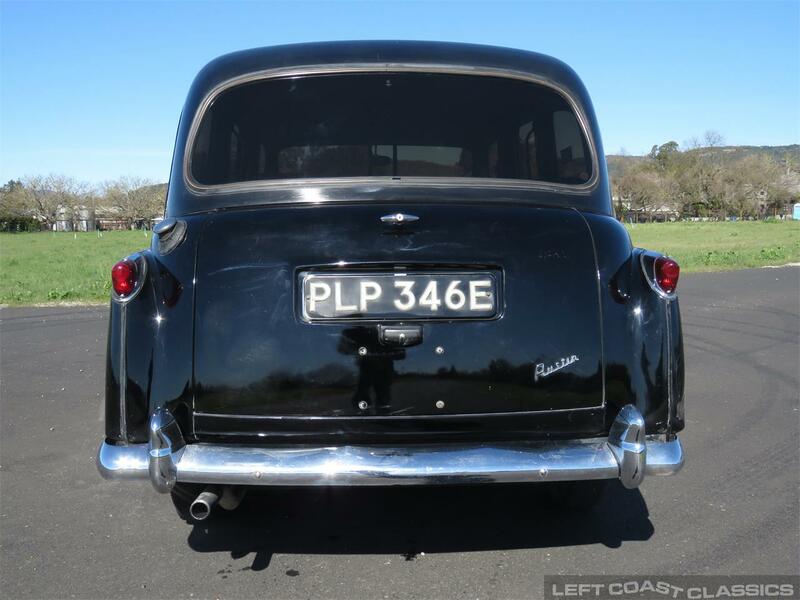 It was sold by Austin from 1958 until 1982, when Carbodies, who had been producing the FX4 for Austin, took over the intellectual rights to the car. 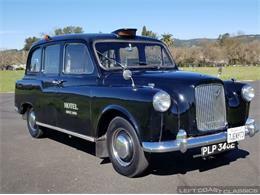 They continued production until 1984 when London Taxis International took over the rights to the FX4 - and they produced it until 1997. 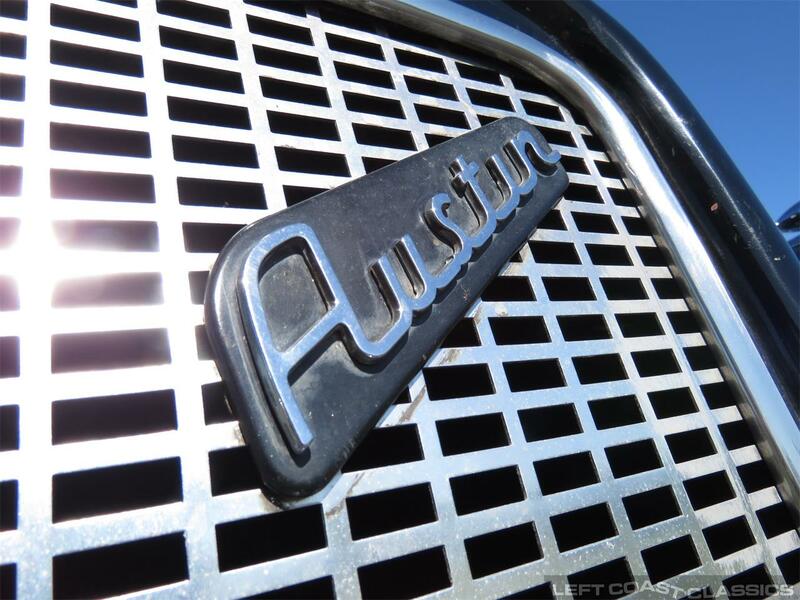 In all, more than 75,000 FX4s were built. This rare FX4 Diesel was purchased by its most current owner in Spring of 2015 and has had extensive work done to ensure its reliability. 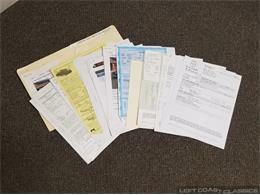 Over $8,500 in recent mechanical receipts included. 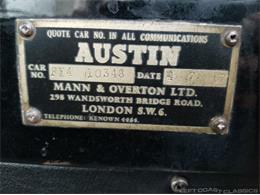 The 2178cc Austin diesel engine starts; runs and drives well with excellent manual shifting rebuilt braking and suspension. The handling is excellent and the Ackermann steering geometry allows the car to make U-turns in just 7.6m (25 ft), a requirement for the narrow roads of London. 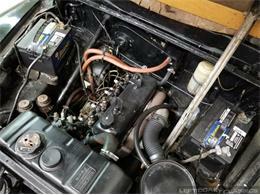 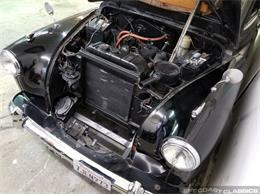 The 4-Cylinder Diesel engine has been tuned and runs fantastic. 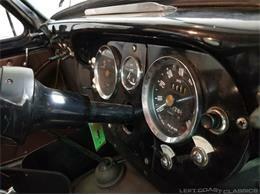 (Currently, the speedometer and temperature gauges do not work). 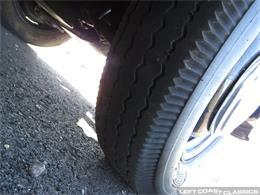 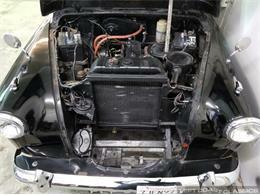 Otherwise, the car is fully functional. 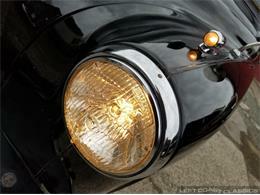 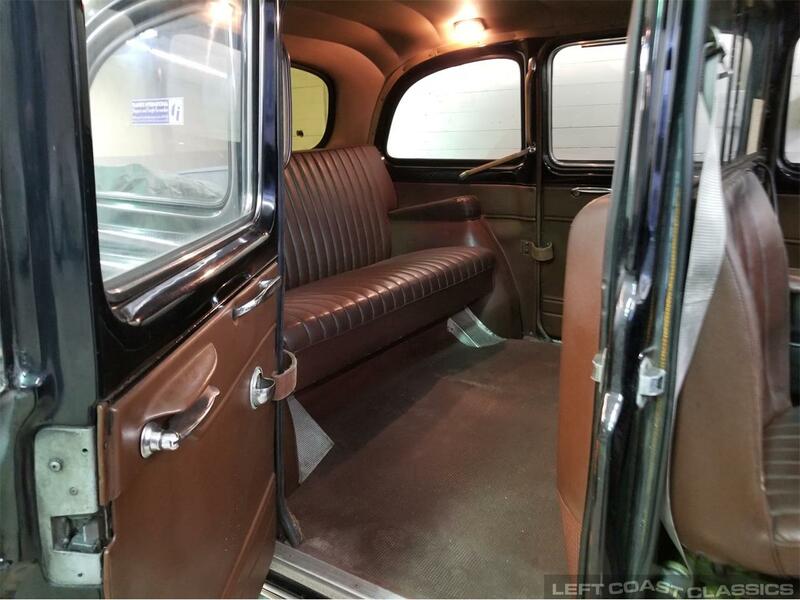 The exterior has charming originality and patina, left mostly unchanged over the years. 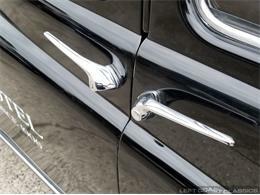 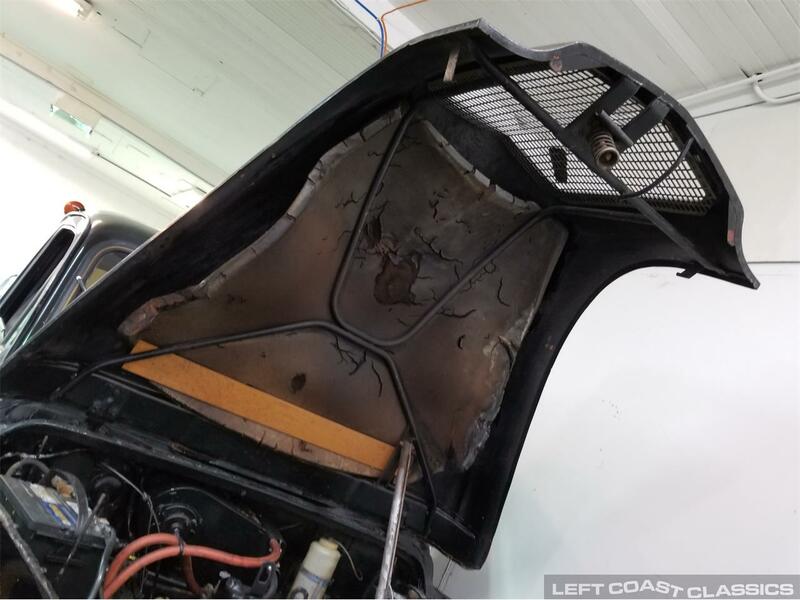 The vinyl lettering on the doors can be removed with a heat gun if so desired. 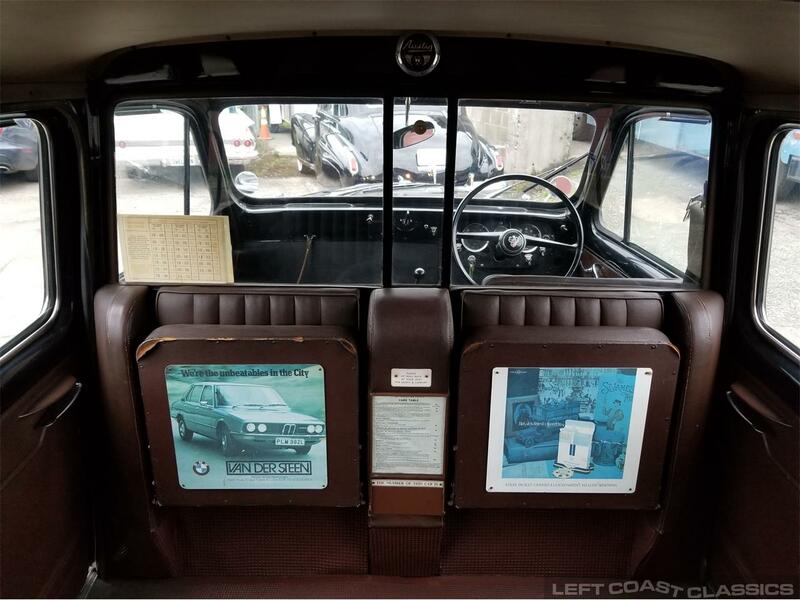 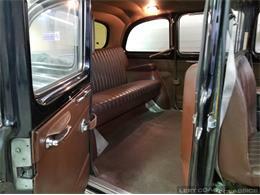 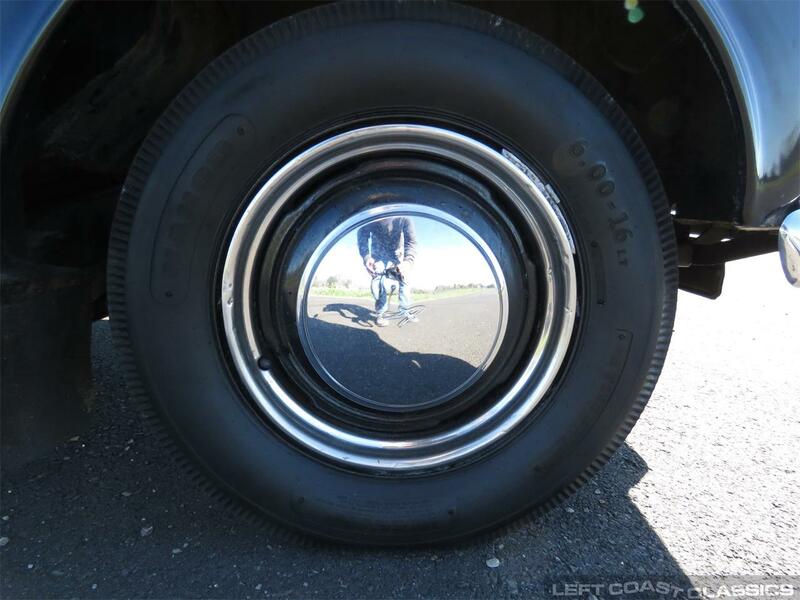 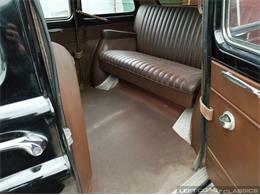 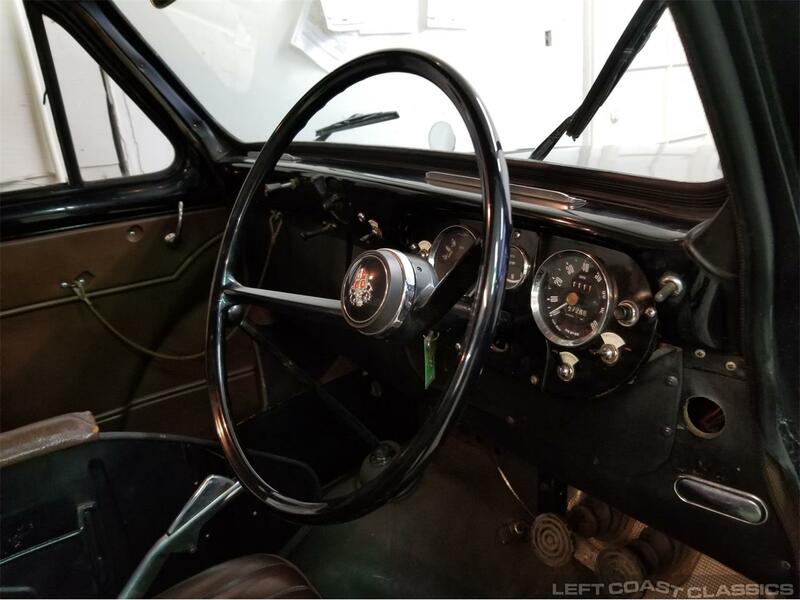 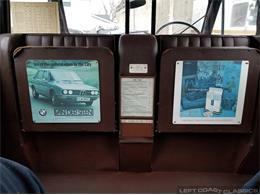 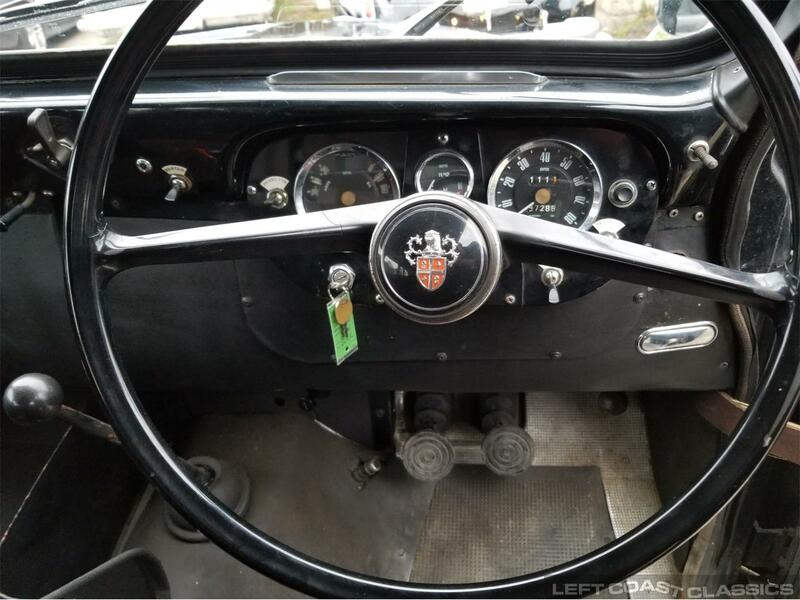 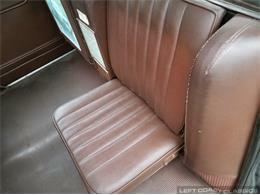 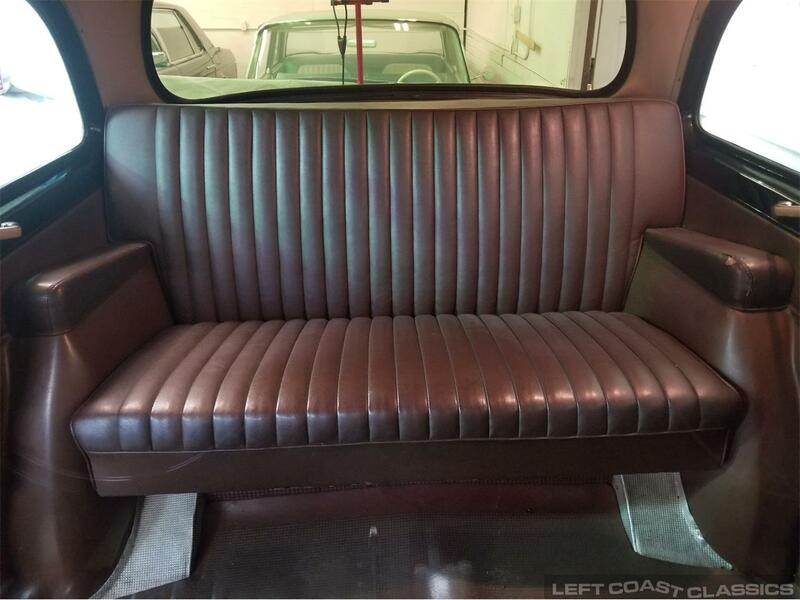 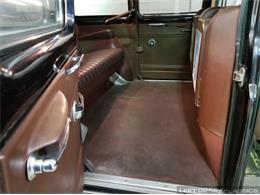 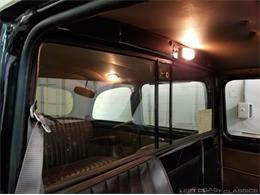 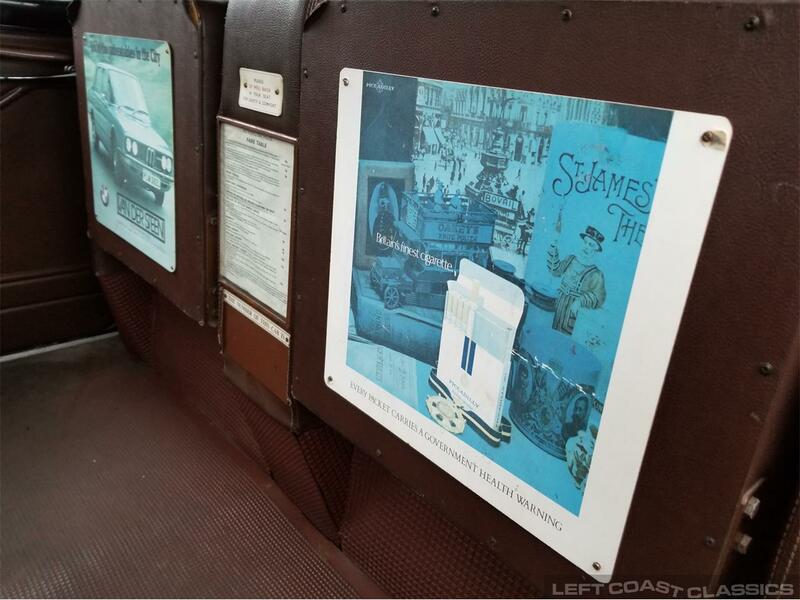 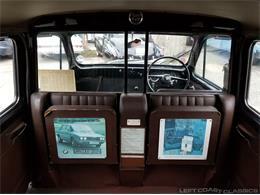 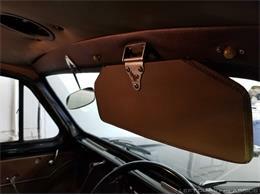 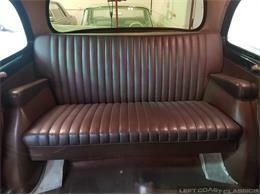 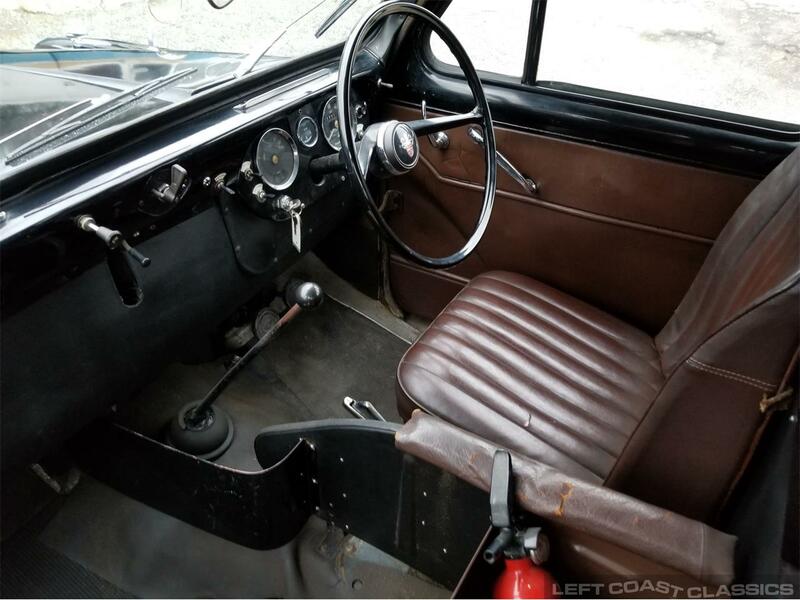 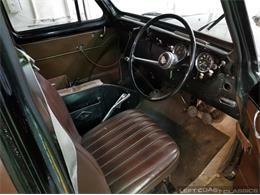 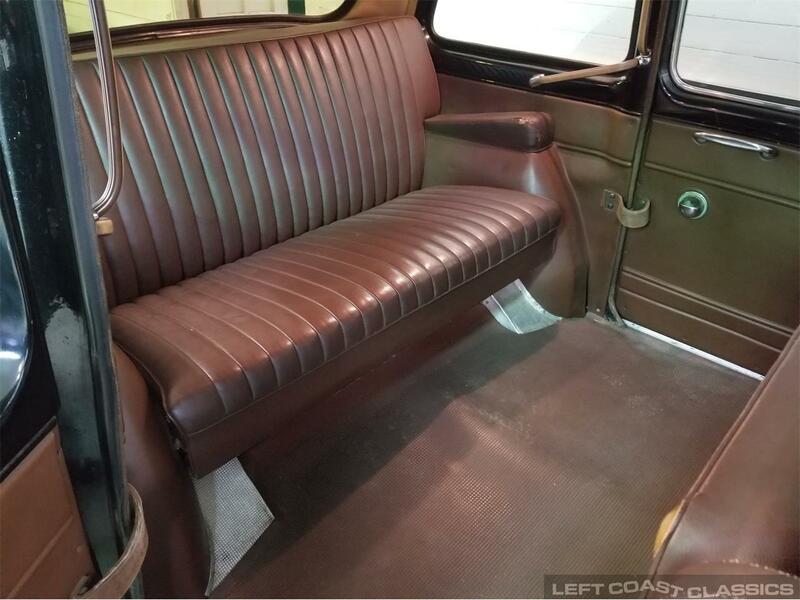 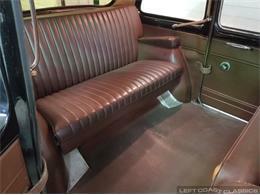 The interior is mostly if not completely original and in great shape considering its 52 years on the road. 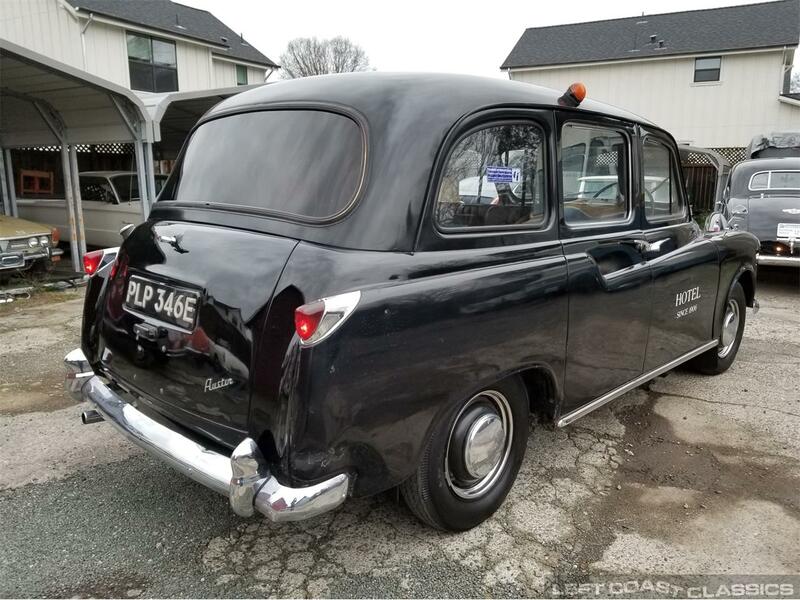 Sliding in the back of this vintage time capsule gets you closer to Britan in the 1960s than anything else imaginable. 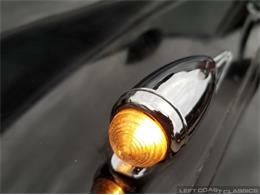 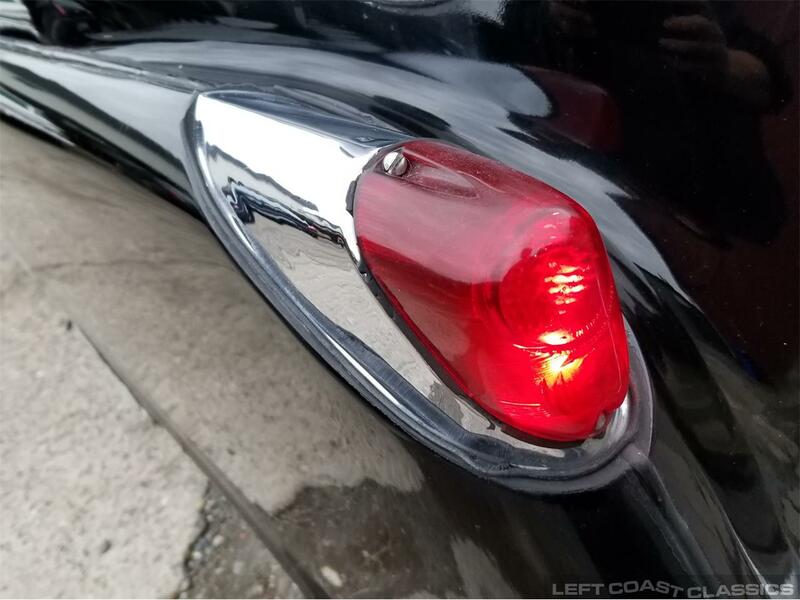 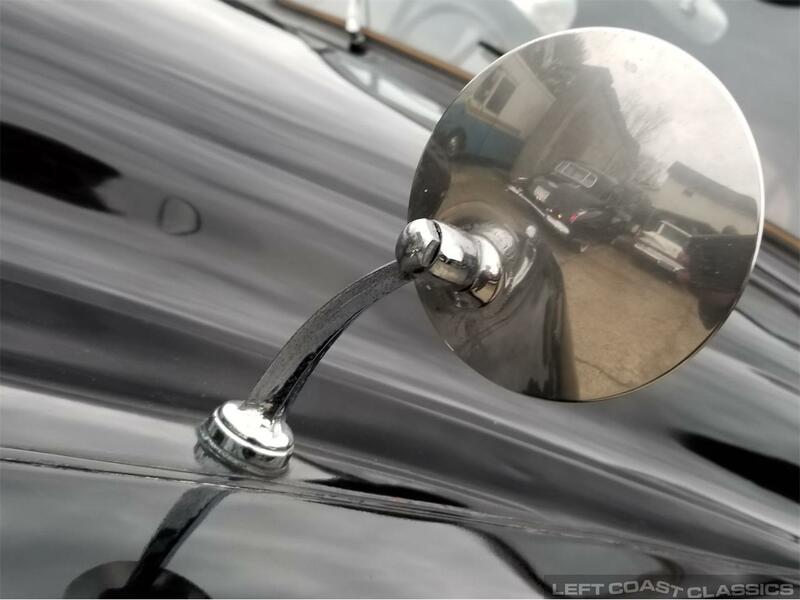 This FX4 is a wonderful piece of London history and ready for its next new owner to enjoy. 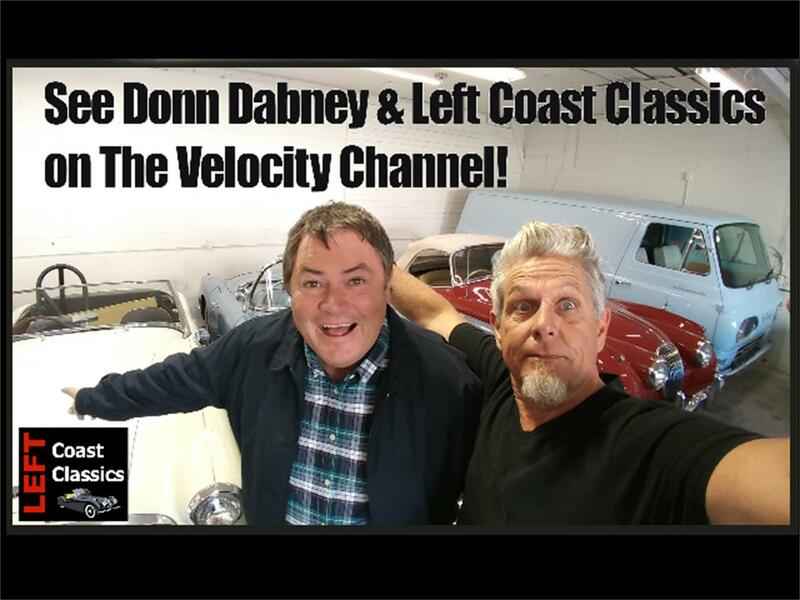 Call Donn with questions at 707-332-8331. 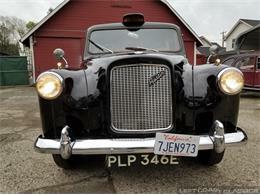 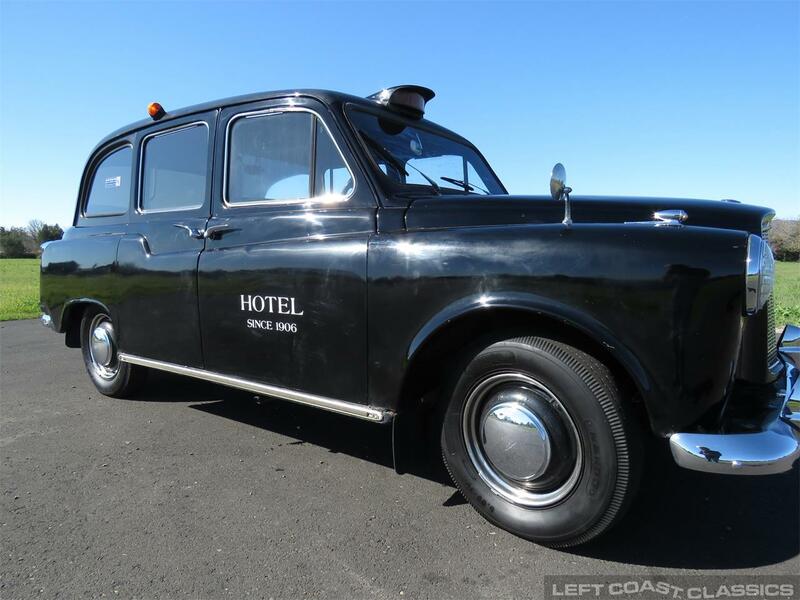 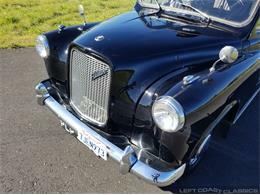 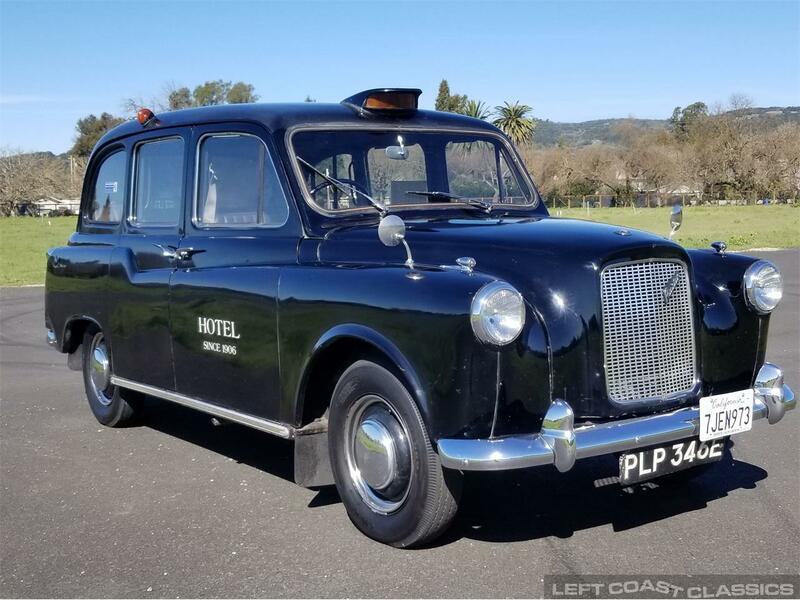 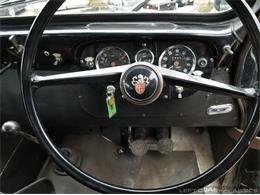 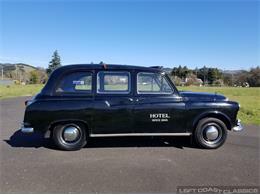 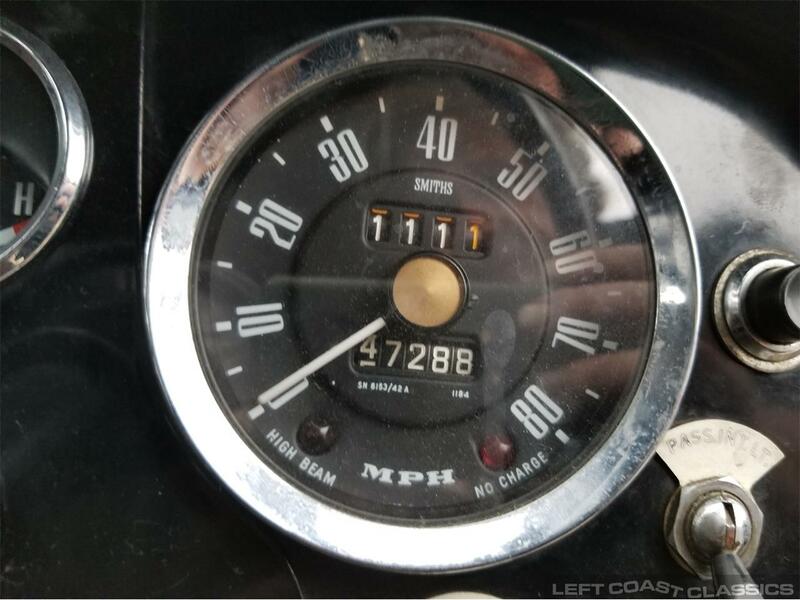 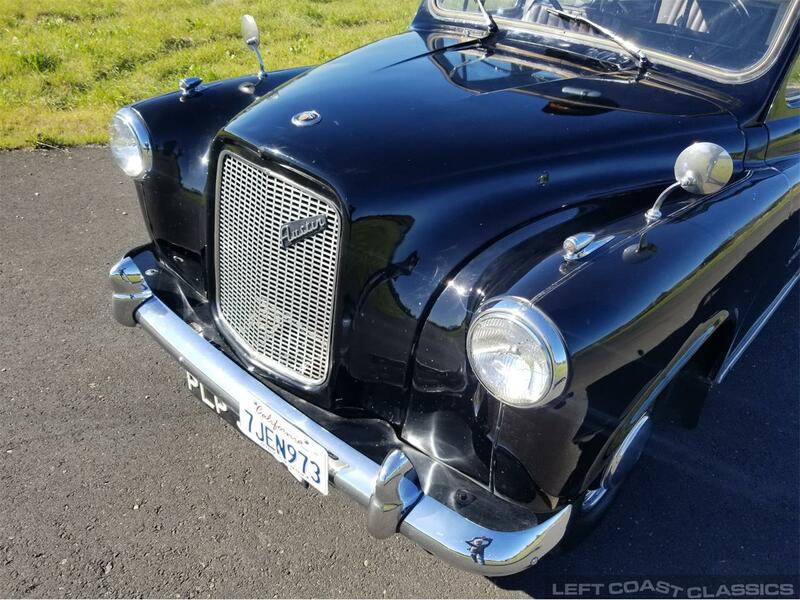 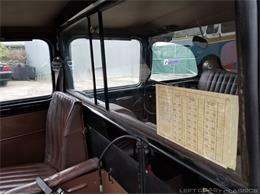 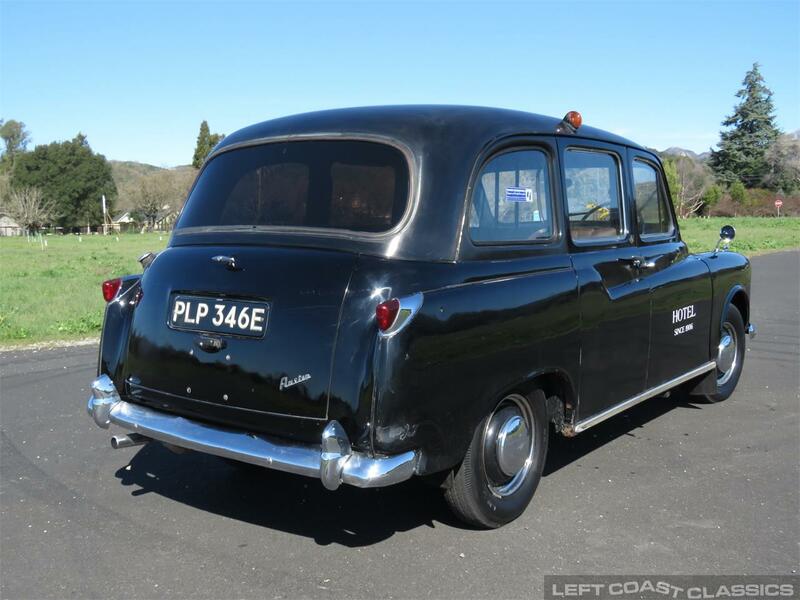 Hi, I'm interested in your 1967 Austin FX4 Taxi Cab listed for sale on ClassicCars.com for $16,500.00.